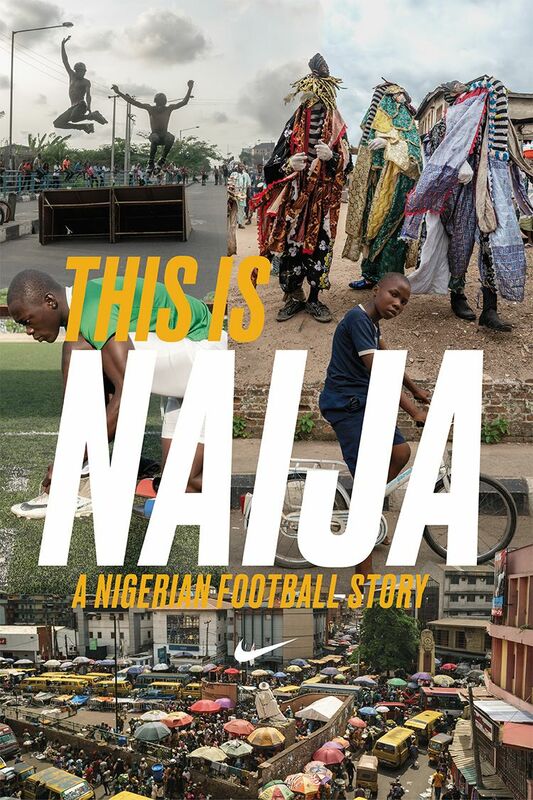 "This is Naija: A Nigerian Football Story" explores Nigeria's unbridled, optimistic and confident approach to football, and to life, that sets it apart. 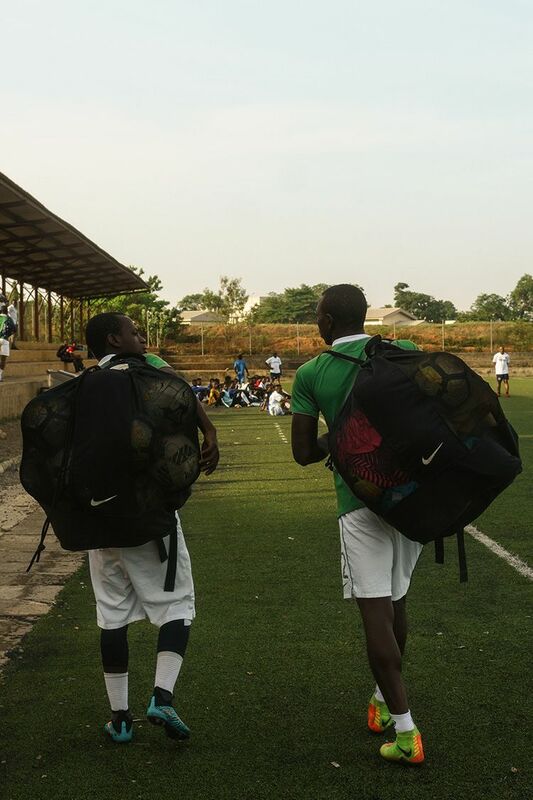 Wherever you travel in this diverse country of over 500 different ethnic groups, it is football that serves as the universal language, the connective tissue, that unifies this land, and drives the spirit, belief and energy of Nigeria today. 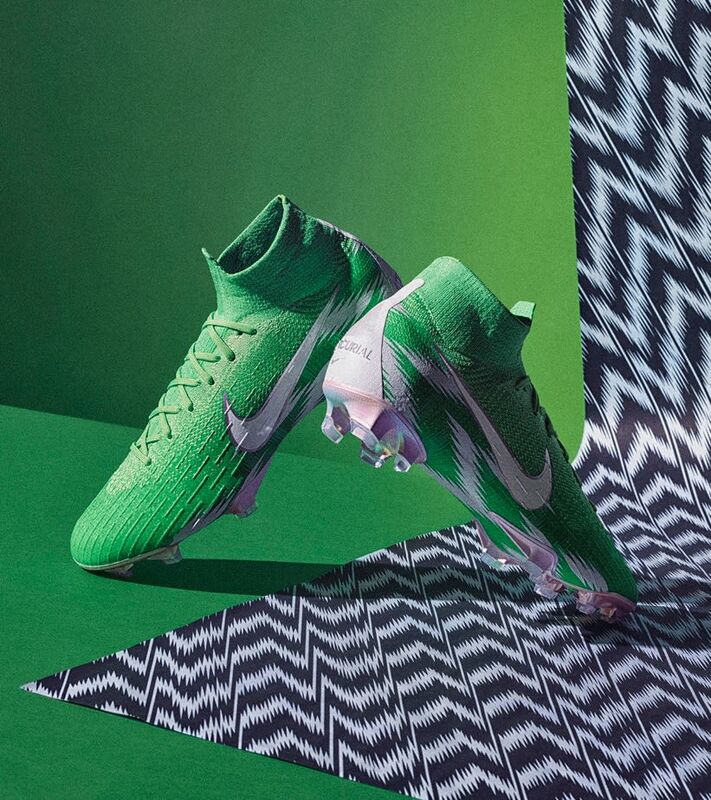 Click the link below to watch the full film on YouTube. 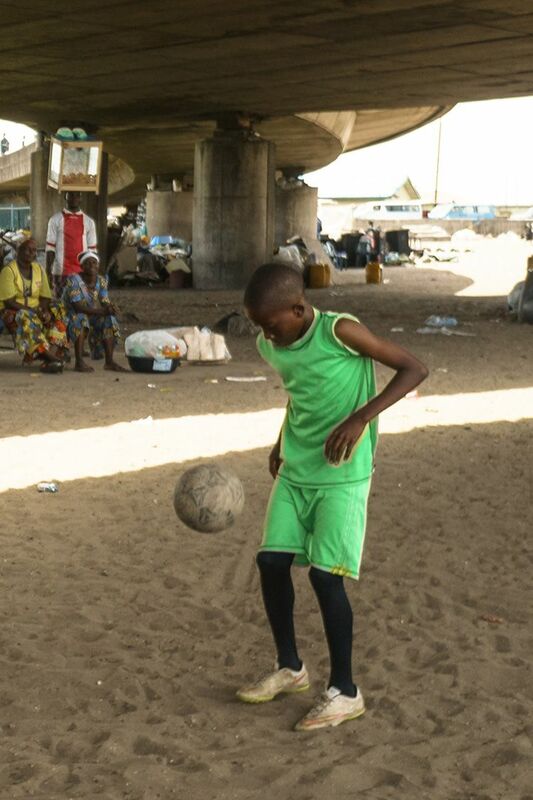 From the streets, to the clubs, to the markets, to the pitch, from the energy and chaos of Lagos to the wooded savannas of Abeokuta, football is not only the rhythm, but the pulse of Nigerian culture. 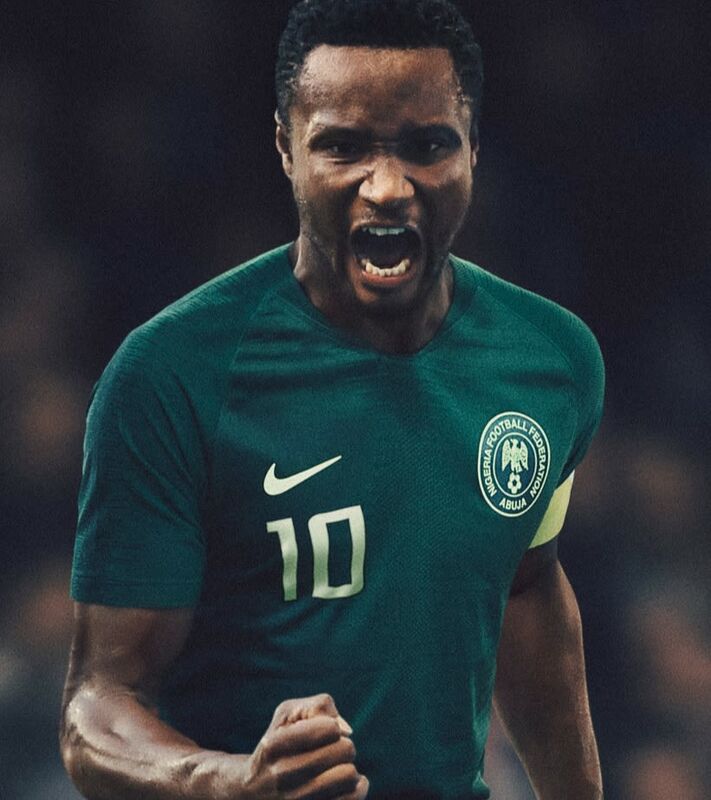 The film features conversations with Segun Odegbami, a star of the 1980 Nigerian Africa Cup team, as well as with current Super Eagles players like Odion Ighalo and Wilfred Ndidi, and taps into the unbreakable confidence of a team, and a country, ready to rule football for years to come. Andrew Dosunmu is a Nigerian photographer and filmmaker, known for his work in documentaries, music videos and feature films. 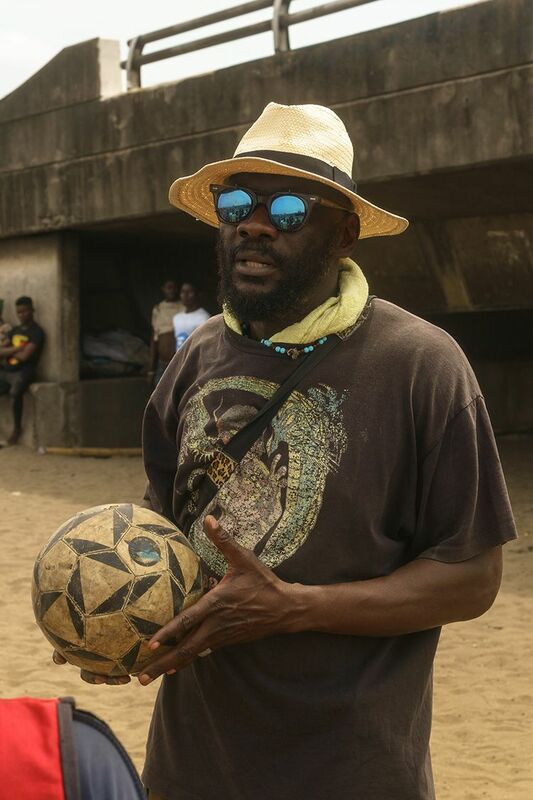 Notably, in 2006 he created the documentary "The African Game", a compelling on-the-ground depiction of Africa's passion for football and the emerging players from a continent in love with the game. 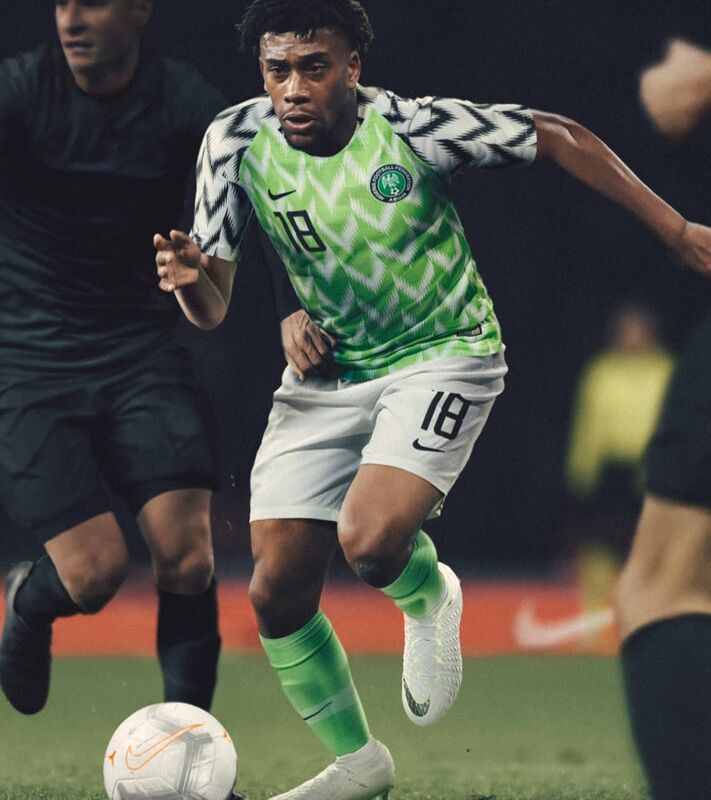 He is also a long-time fan of the Super Eagles.